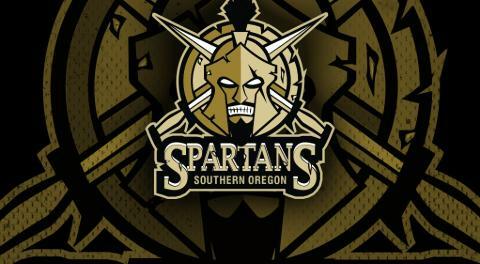 The Southern Oregon Spartans are excited to announce the signing of returning player & crowd favorite Hayden Moistner. The 5'7” 150 pound forward plays much bigger than his listed size. 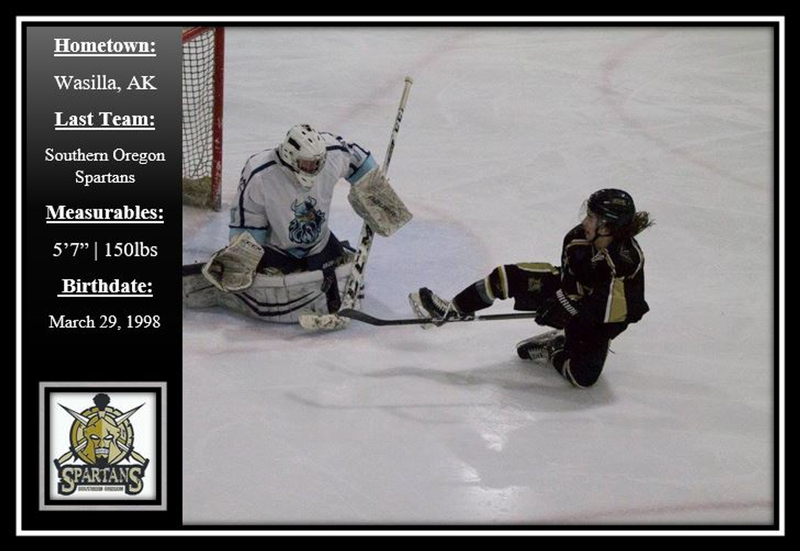 An excellent face-off man and two-way player, Hayden had 5 goals & 5 assists in 10 games last year. Hayden is the type of player you love on your team but disdain on the other. He has a unique ability to draw players into penalties by just working harder than they do and playing physical in the corners & in front of the net. 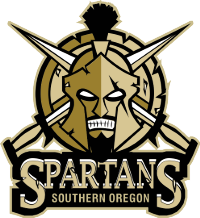 Hayden brings experience, scoring ability and a strong work ethic to the Spartans. He says “I am excited to be back in the Madhouse playing for these crazy fans!” We welcome Hayden back!